Earlier this year you may remember we announced a new holiday scheme – aimed at PRS members who may be struggling financially and in need of space to create or find respite, kindly funded by the Francis W Reckitt Arts Trust. We’re thrilled to announce we’ve received a second round of funding to pass on to PRS members, with applications now re-opened for 2018. We gratefully acknowledge the financial support received from the Francis W Reckitt Arts Trust as a resource to offer opportunities to eligible PRS members, (those who would not otherwise be able to afford to do so), to enjoy time away from home in order to rest, recuperate, research, work on their music and songs (alone or in collaboration), rehearse, or simply have a short break. 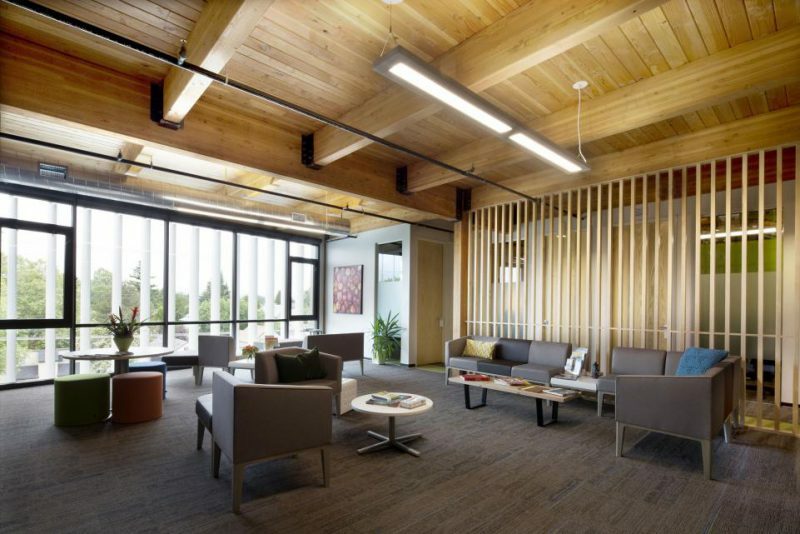 Should this be suitable for you, there are a number of options that could be applicable. Whether it’s a local retreat for yourself to write perhaps, a holiday space with your band or others to try new songs, or even a trip to somewhere more peaceful than your own home in order to work on your writing – whatever it may be, do get in touch to learn more. In the last round we were pleased to help PRS members with accomodation in the Lake District, in Wales, in Paris, Brighton and many more. A hugely fruitful and worthwhile experience and I wholeheartedly thank PRS Benevolent Fund for providing it. I was able to get a break from the busy lifestyle here in London and was able to retreat and gather inspiriation in Paris. I am so grateful that I was awarded the money because it allowed me to pursue an opportunity that I otherwise wouldn’t have been able to. Please note that our grant will only be used to cover board and lodging, it cannot go towards travel, studio hire or equipment purchase. Do get in touch with us to find out more and to apply. You’ll be asked to fill out an application form and provide details of your potential trip. For more information or to apply, please call on 020 3741 4067 or email us at retreat@prsformusic.com. 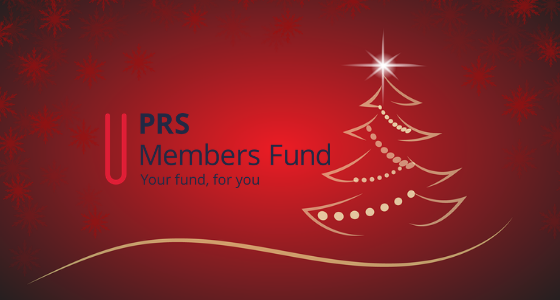 It’s worth noting that here at the PRS for Music Members Benevolent Fund we offer a wide range of support to members, ex-members and their families too. 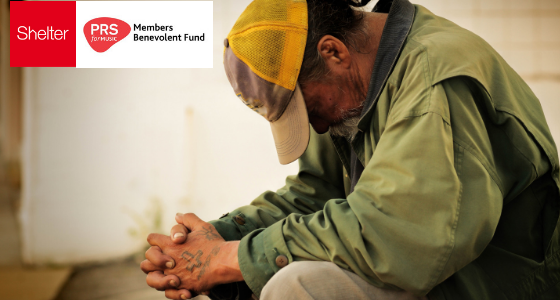 If you or someone you know is struggling in any way then do get in touch, we may be able to help. We’re proud to offer emotional and mental welfare programmes in 2018, alongside our traditional physical and financial support schemes. 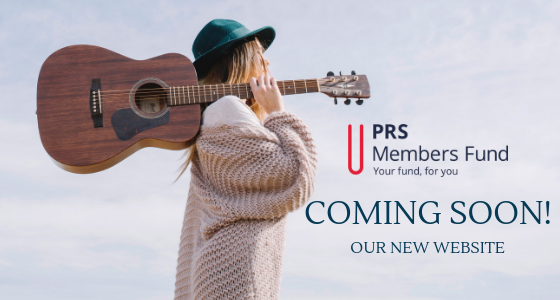 Get in touch on fund@prsformusic.com. Make sure you watch our video for 2017 too, featuring Shirley Collins.